I couldn't make it to the Bourjois Summer launch which was a few weeks ago so I've only just got my hands on the products. 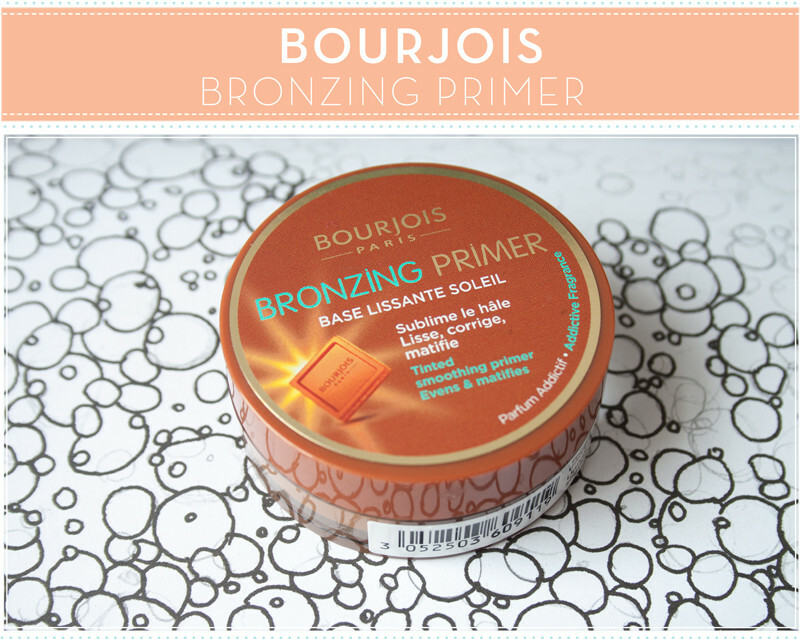 The one I was most excited about was their Bronzing range, namely the Bourjois Bronzing Primer. 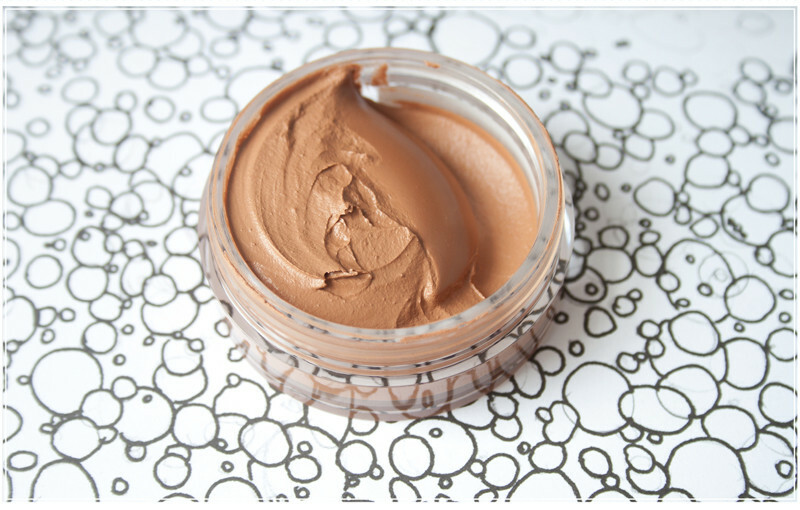 It mattifies and smooths out the face to make a nice base for makeup products. It evens out the skintone by subtly adding a bit of warmth to the face. It claims to be moisturising, non-pore blocking, non-comedogenic, non greasy and non sticky. The last two I agree with as I found it to feel very light and velvety on the skin rather than tacky and wet. It added a light bit of colour to my face before applying makeup. I was a bit reluctant to use a Bourjoius face product after the last thing I used broke me out really badly. I'm looking at you Bourjois Healthy Mix! However since adding this to my routine I've noticed no skin problems as of yet. It's the same formulation as the Bourjois Flower Perfection Primer but with tanning properties, so I might be able to try that as well if the ingredients are similar. Naturally it draws comparisions with the Clarins Instant Self Tanning Primer, which I've expressed my love for on numerous occasions. I feel the Clarins one has more long term tanning effects and the Bourjois one is more wash off and go. It could also draw comparisons with the hugely more expensive Chanel Bronze Universal, but I would say its better as a makeup base than as a cream bronzer. I like this primer and it serves as a really nice glowly base under my makeup. The colour isnt hugely noticable but I felt that it did bronze my face a bit before applying makeup. It'll be good for the summer when your face needs a bit more colour (mine never tans) just worn alone with a bit of bronzer. My only problem, the same problem I have with most drugstore products- The smell. Its absolutely horrible, really synthetic and the same sort of scent as their "Chocolate" Bronzers. Scented products generally don't sit well with me! This doesn't launch until June so you will have to wait a bit for it to come out, but overall I really like it and its a nice little drugstore dupe!